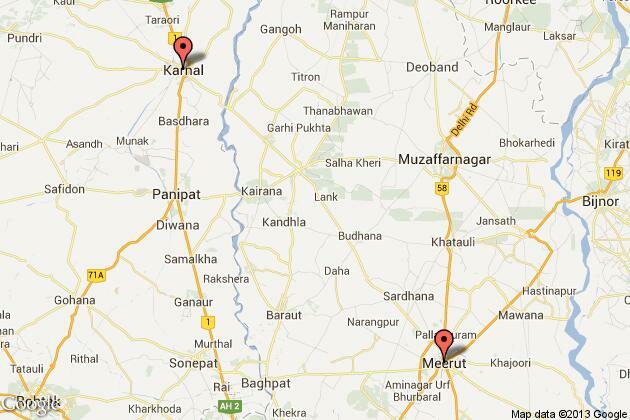 Two drug smugglers were arrested with 64 kg of contraband worth Rs 3 lakhs on Karnal-Meerut highway in Shamli district. Muzaffarnagar: Two drug smugglers were arrested with 64 kg of contraband worth Rs 3 lakhs on Karnal-Meerut highway in Shamli district, police said Sunday. 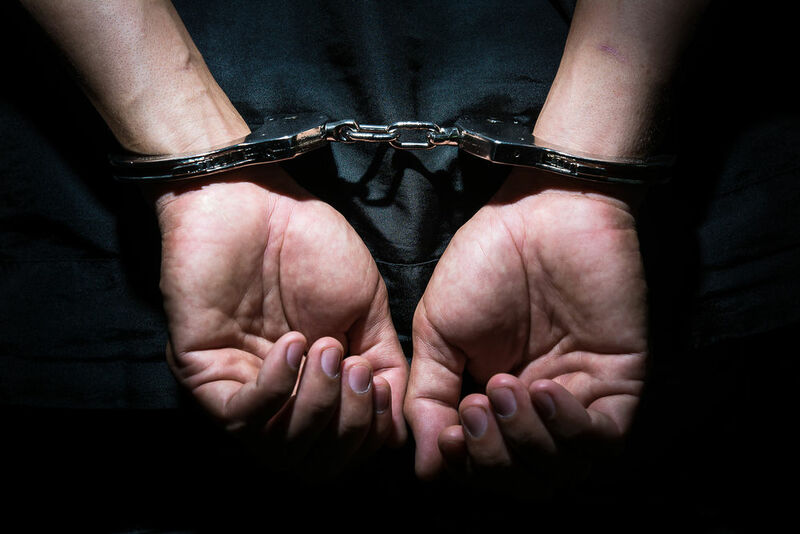 Acting on a tip-off, the police raided a dhaba on the highway and arrested the two accused involved in selling the contraband on Saturday, Shamli Superintendent of Police Ajay Kumar Pandey said.